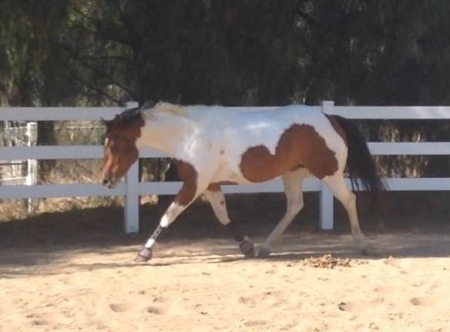 She lunges, trailers, ponies stands for the farrier and vet. Loves baths and other horses. 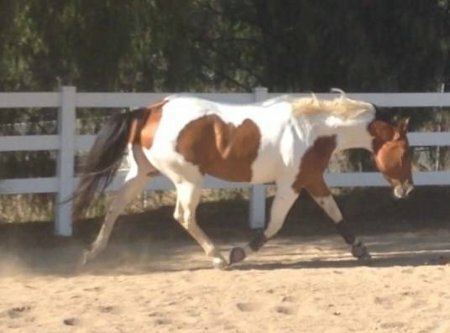 Very sweet mare!!! 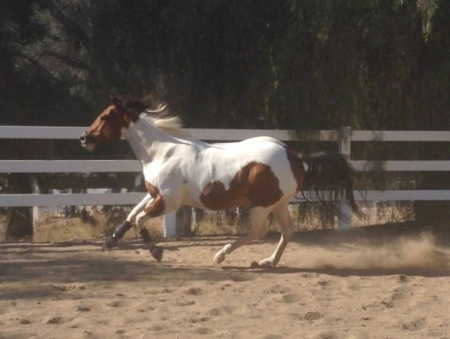 She would make a nice Show Horse, halter horse, brood, raining or barrel horse. I have to sell her do to going to college.